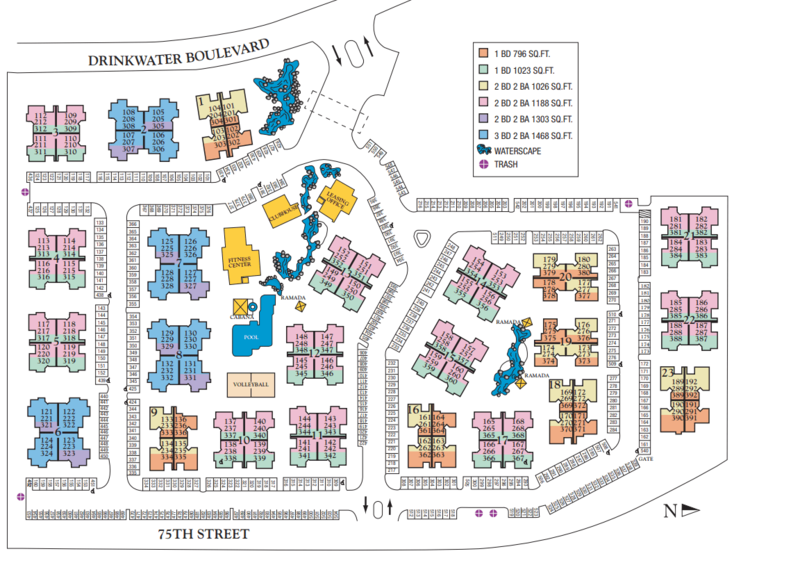 San Marin at the Civic Center invites you to create your ideal retreat in a new one, two, or three bedroom apartment in Scottsdale, AZ. Each apartment home for rent is expertly designed with elegant features from top to bottom and range from 798 to 1,468 square feet. Air conditioning and ceiling fans are essential in Arizona, but we’ve also included a wood-burning fireplace, so that you can create a cozy evening at home enjoying your favorite movie or book in front of the cozy glow. Our largest apartment, with three bedrooms and two bathrooms, is the perfect choice for roommates, families, or those looking for extra space. This home features an expansive master suite with dual-sink vanity, spacious walk-in closet, and room enough for a king-size bed. 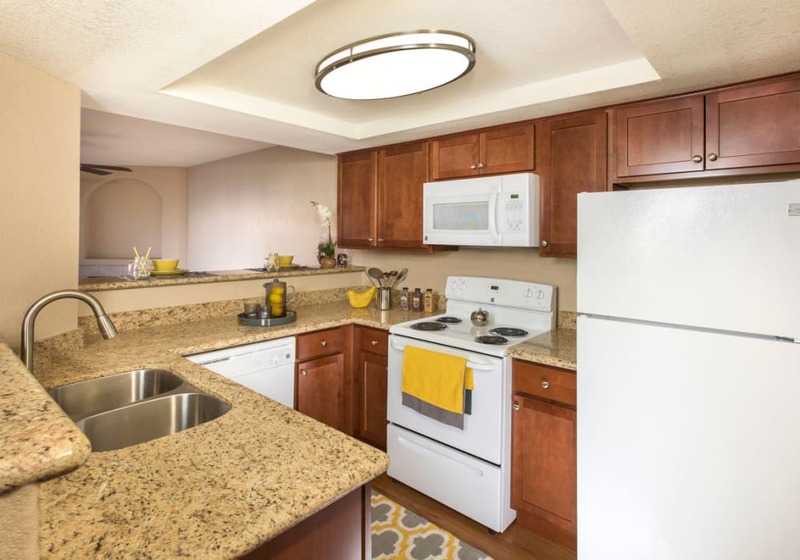 Make yourself at home in one of our Scottsdale apartments for rent. Contact us today to schedule your personal tour.